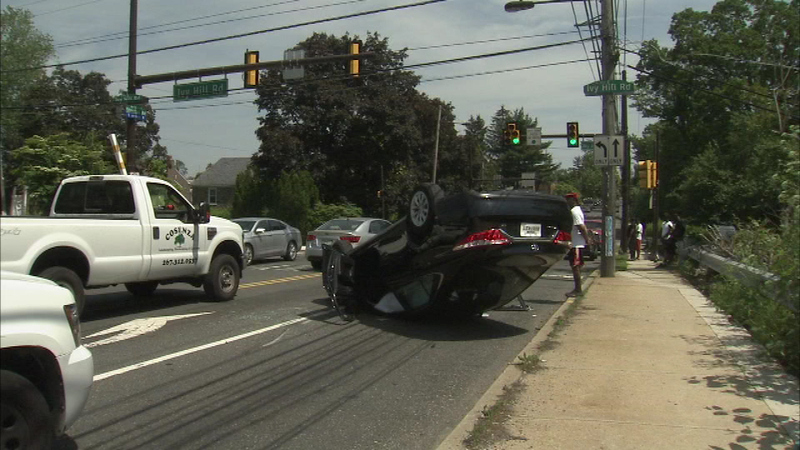 A man is hospitalized after a crash in Chestnut Hill. 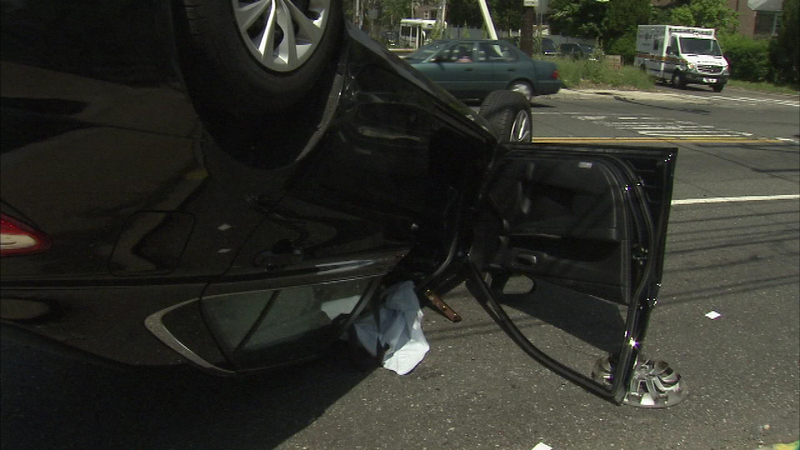 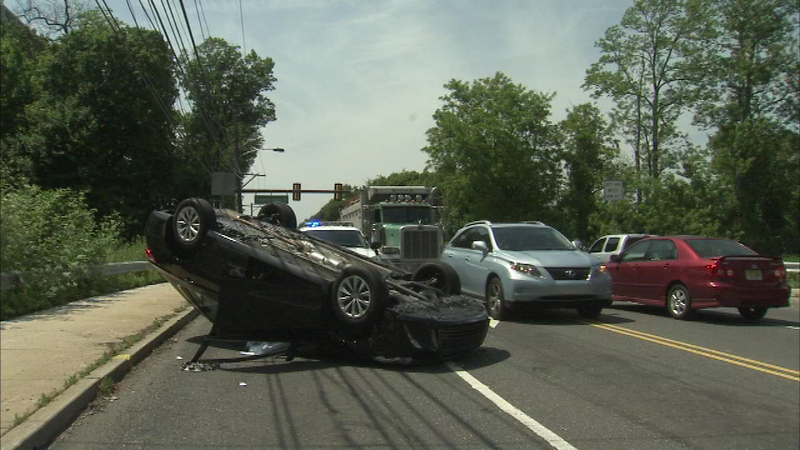 CHESTNUT HILL (WPVI) -- A man is hospitalized after a crash in Chestnut Hill. 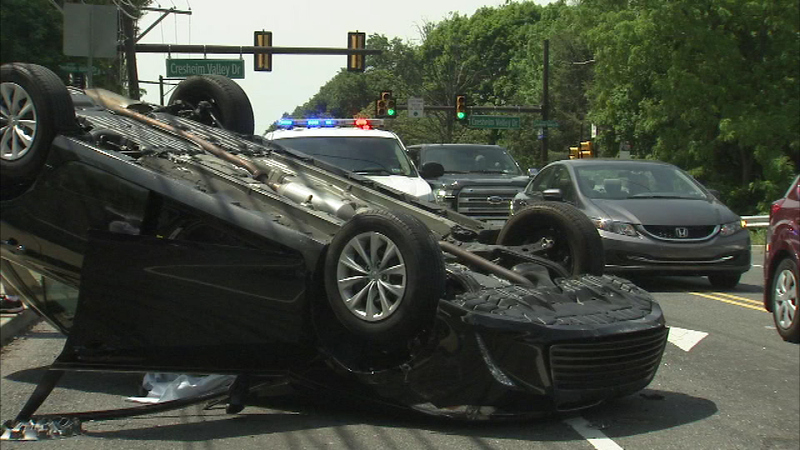 It happened around 2 p.m. Thursday at Stenton Avenue and Ivy Hill Road. 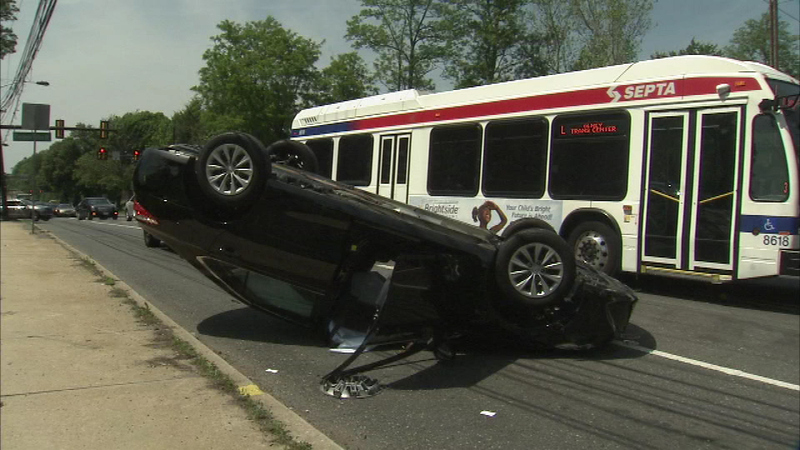 A 78-year-old driver was taken to Einstein Medical Center after his car overturned. 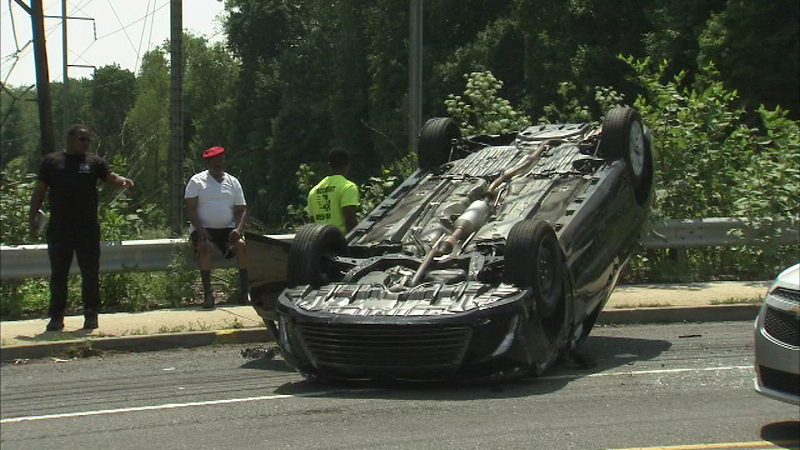 Officials say the injuries do not appear to be life threatening.